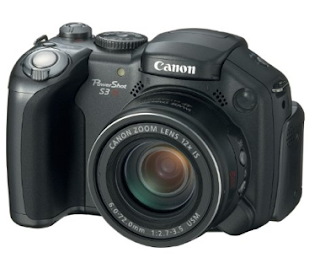 As promised, here is part 2 of my wish list! I think this tops off all the things I've been wanting/needing, so hopefully it can give you some ideas or inspiration when it comes to your wish list and maybe even your shopping list too! 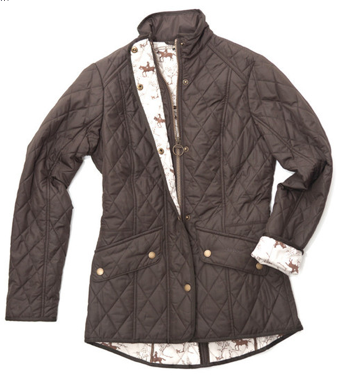 Barbour Jacket I really love the look of a quilted jacket and Barbour is just so classic prep. I love this one because of the horse print and the way it dips in the back! Perfect for wearing with leggings and boots and the brown is less harsh than black! 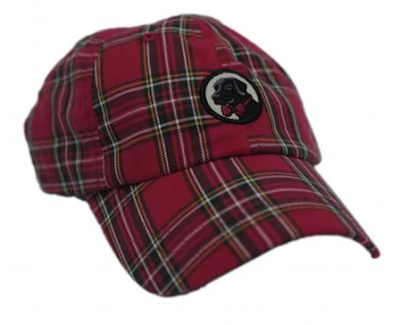 And I love this tartan one too! Southern Proper Hat I am a baseball cap lover. I have an old hat that used to be my uncle's and it's perfectly worn in now so I wear it all the time! 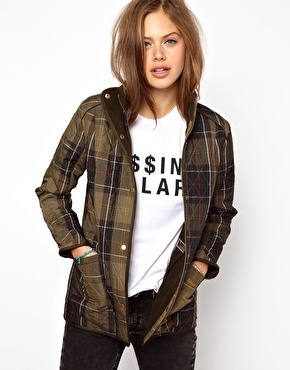 I really love the look of this tartan one though. So Christmassy and festive! J. Crew Camp Socks I also have Duck boots on my Christmas list and I think these go with duck boots so perfectly! I have lots of Christmas themed tall socks but none that are super warm so I'd love to add these to my collection for those freezing mornings coming soon! Loft Leggings Probably the only thing I will ever disagree with Blair Waldorf on is that leggings can definitely be worn as pants. 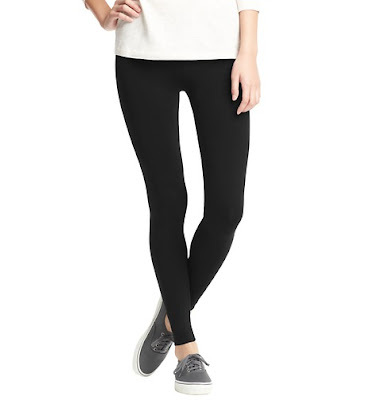 I wear leggings practically everyday unless I'm going somewhere nice and I always need more pairs. I have athletic ones from Old Navy but these are more casual and they look so soft and comfy! Jack Rogers Dress Can you tell I'm obsessed with tartan yet? I just think it's so festive and preppy and when I saw this dress on the Jack Wills instagram I fell in love. I love the sweetheart neck and the way the skirt bells out. I could totally wear this to any holiday party with tights and flats or heels and I just love it! It's precious. J. Crew Herringbone Vest This vest came out last year and I really like the look of it. It's a thicker fabric than my dark green one so that makes it even better! 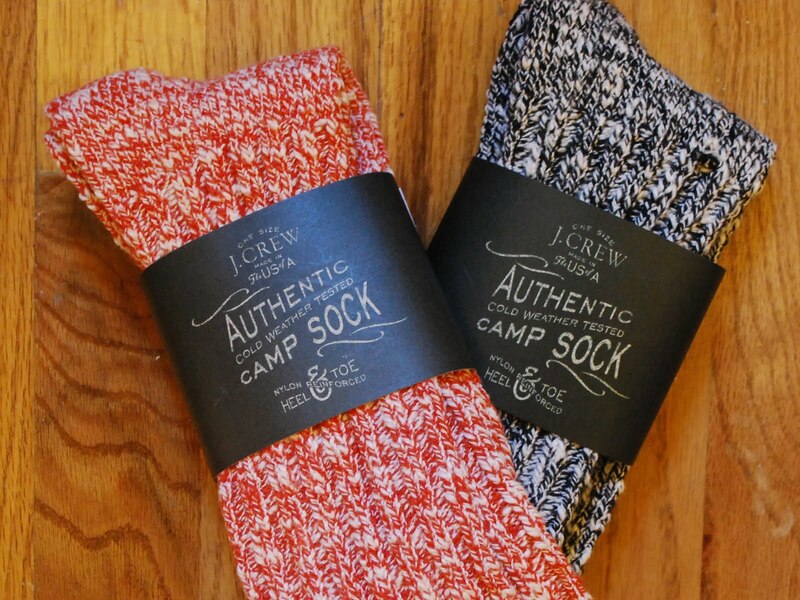 Only problem : It's sold out on J.Crew and J.Crew Factory and can only be found on Ebay. 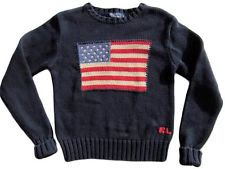 Ralph Lauren Flag Sweater This sweater is vintage and has an American flag on it. Need I say more? I love Ralph Lauren, navy, and sweaters and this combines all three. Again though, it can only be found on Ebay but I personally believe that the harder you have to work for something, the more you love it....and I'm a great online shopper. New Camera Obviously, the photos I take for this blog are al taken on my iPhone, and while they generally come out "okay," I'd like to improve the quality of them, as I think it'd improve the quality of this whole space. Also, I'll be in Europe twice next year and I want good quality pictures that I can love forever, which won't happen on my iPhone, not to mention the space that the 3000 something I already have takes up on my phone. 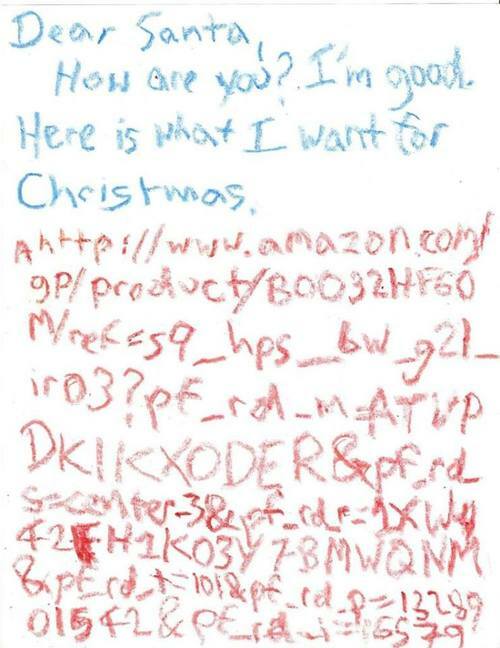 What is at the top of your Christmas list this year? Have you always written a inspection about Trust Essay Writing Service? If you have, kindly focus me to the messenger so I cannot discover it. 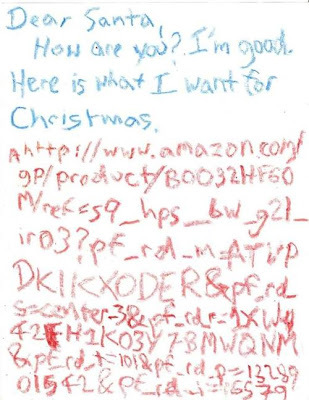 If detrimental, could you do sole to enable us get whether the utilizes are as dazzling as they are said to be on sum these handwriting forums?